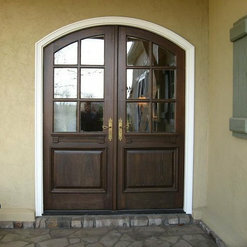 Sales of exterior doors nationwide. 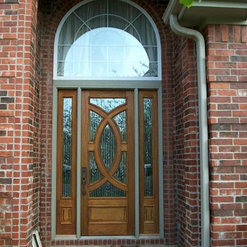 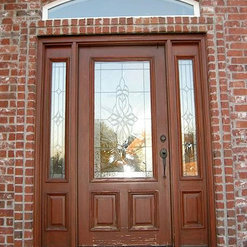 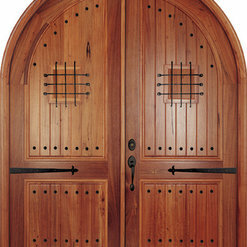 Sales and installation of custom exterior doors in the Northwest Arkansas area. 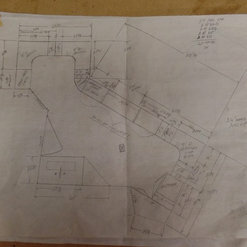 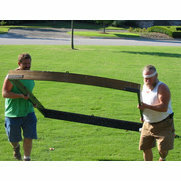 We also do custom woodwork, custom stairways, custom wood furniture, custom cabinetry, custom caskets and coffins.